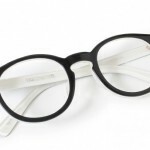 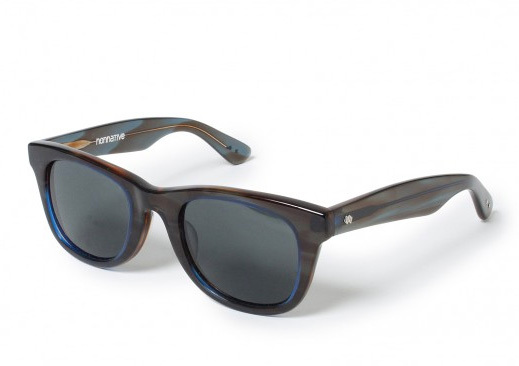 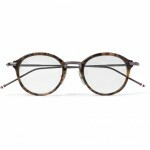 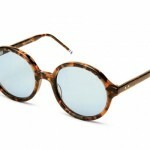 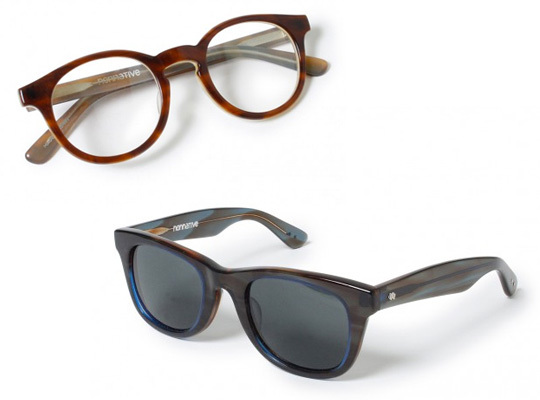 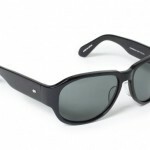 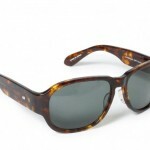 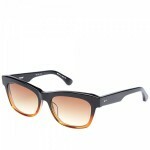 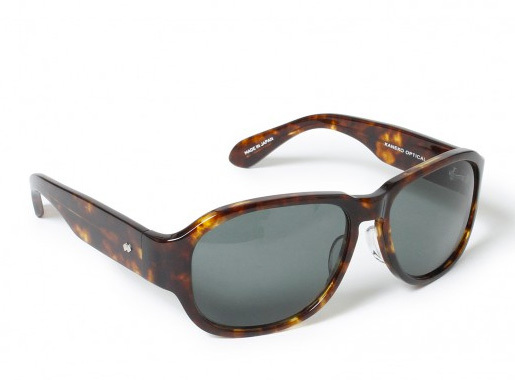 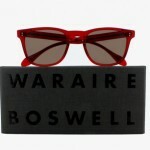 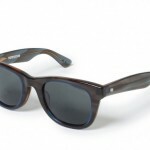 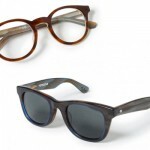 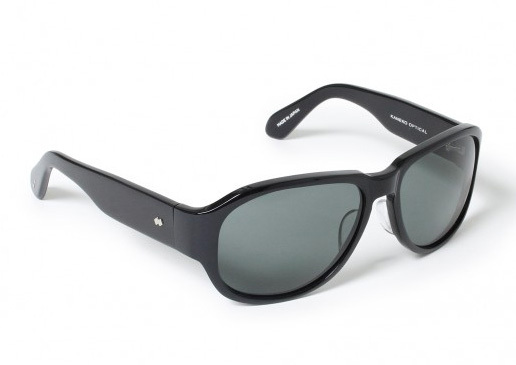 Nonnative has worked with Kaneko Optical to produce a line of glasses and sunglasses for Spring / Summer 2011. 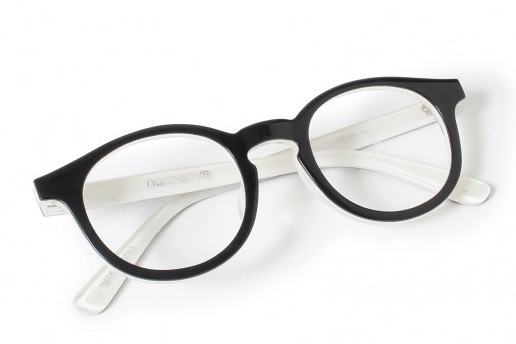 Featuring round and square frames, three designs are available, each in two different colourways. 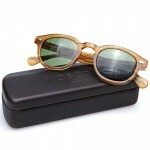 Expect them in the coming months, just in time for Spring.